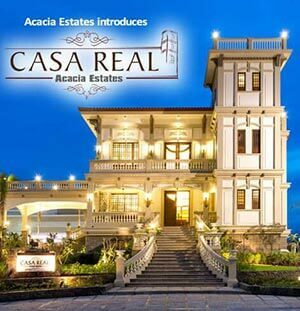 Philippine economic growth in recent years has been coupled with real estate industry boom. This phenomenon allows living in a condo in the Philippines to become a luxury that many people increasingly enjoy. However, along with this luxury come the hurdles as well. Achieving and maintaining eye-catching designs for all of the areas in your condo, particularly your mess-prone kitchen, may present challenges that you’ll need to deal with regularly. Conceptualizing inspiring condo kitchen design takes a lot of time and energy to accomplish with excellent finishing touches. Considering various potential creative ideas for your kitchen designs gives you the opportunity to create an extraordinarily compelling appearance for your kitchen that everybody will positively take notice of. Perk up your kitchen style by putting a small dark brown table near the border between your living room and kitchen. The color of the table will stimulate your brain for sweet sensations, making you crave for sweet goodies. You may snack on baked pastries on this table while indulging in the sweet-tooth mood. Place a flower vase centerpiece on the table to create a restaurant ambiance without losing the homely feel. Bright colors such as green and yellow will make it look more refreshing and lively. Of course, you won’t feel that this handy table has fulfilled its role in your kitchen without complementing it with the best paint color for your kitchen wall. 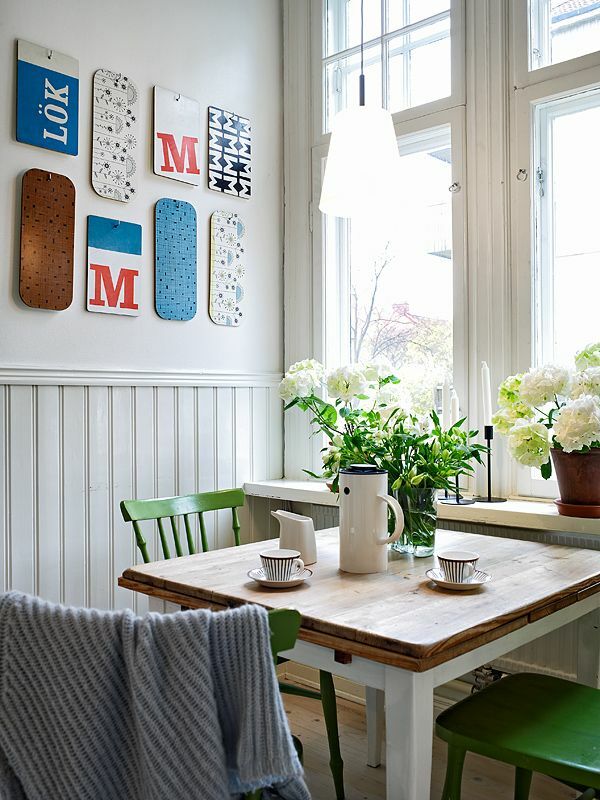 One of the best ways to decorate your kitchen wall is to hang a painting above the table. A painted picture of a fruit basket in red, yellow, green, orange, and violet puts you in a good mood even more, making you enjoy meal-time. 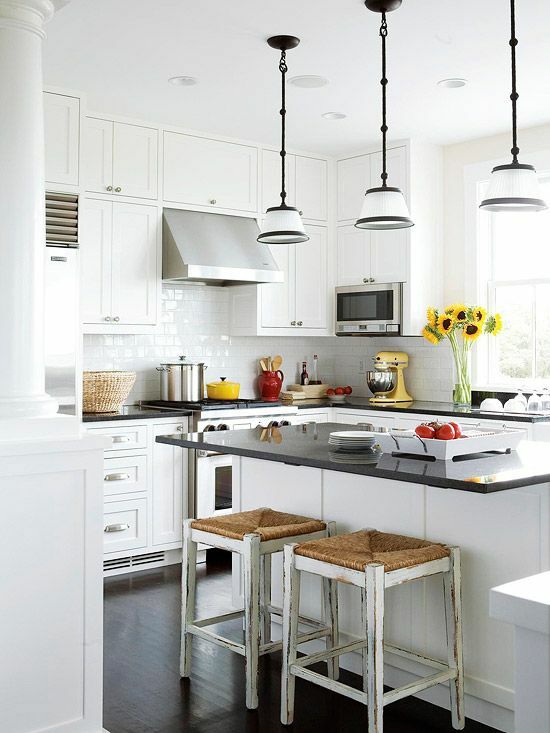 Be wise in devising a strategy in redecorating your kitchen. Observe the surroundings first. When you feel that it’s not giving out an inviting vibe anymore, don’t think twice about changing its structure. Remodeling your kitchen at a reasonable cost is always possible. A U-shaped kitchen design layout will increase your efficiency, especially when preparing meals. You can have this layout without having to spend a fortune. Arrange your kitchen appliances to form a U-shape and enjoy a room with plenty of space to prepare and cook. Find ways to customize your kitchen fit for dining with the whole family. You may choose to construct a DIY storage bench next to a small dining table to accommodate three family members having a meal together. 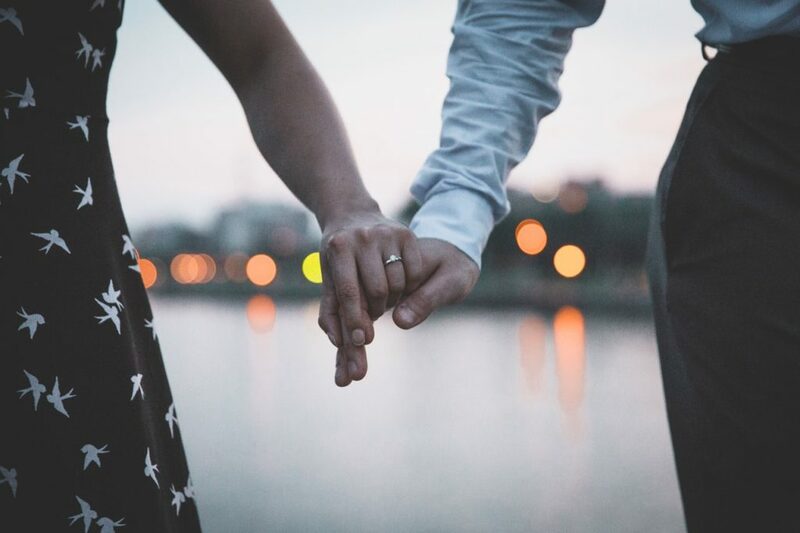 You may also choose to have your unused bench condo furniture for storage, as long as it matches perfectly with the small dining table in your kitchen. Using this condo furniture in lieu of the actual DIY storage bench not only saves money, but also puts unused furniture into good use. To ensure that things get properly done, it is best to ask for professional help. Hire an architect to design your kitchen. 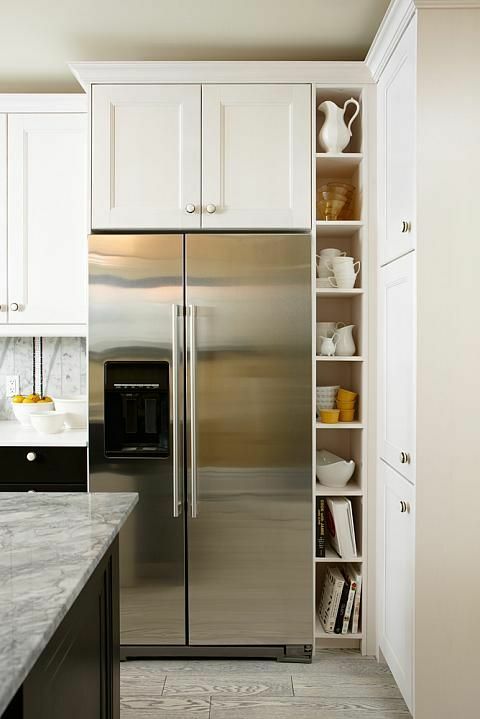 Your architect may place cabinets a little bit high atop your kitchen walls to avoid emanating a crowded ambiance. You may want to consider transparent cabinet doors to enable you to easily spot stuff inside your cabinets even before opening them. DMCI Homes, for one, allows condo dwellers to customize the design of their new home. 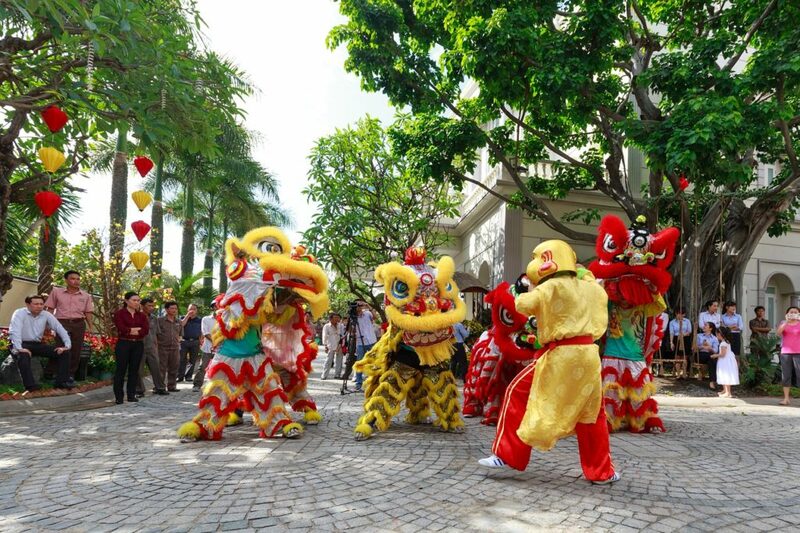 DMCI residents may choose to hire a professional, such as an architect, in helping them out in customizing the construction of these designs. Make your condominium kitchen radiate a cozy ambiance rather than a dreadful work area. 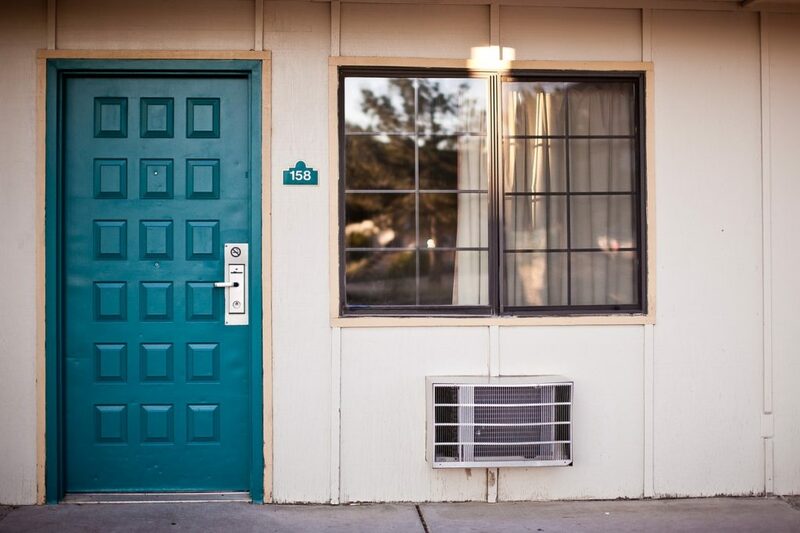 Consider wood panels to make it seem warm and welcoming. When choosing the best condo cookware, ensure that the design and color perfectly run in sync with the style of your wood-paneled kitchen. Together with the cushion of your kitchen chairs, accentuate using red or orange colors. This would make the food look more enticing as well. 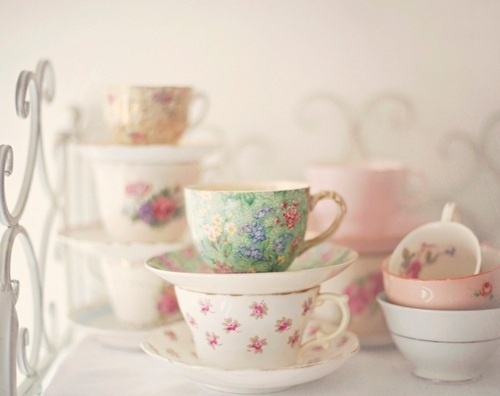 Let your chinaware colors stand out. If your kitchen’s color theme is yellow-green, use red or orange plates, forks, and spoons. Diverse colors bring out the decorative image of your kitchen. Chinaware that has the right colors can boost your appetite. If you’ll notice, most restaurants use red or orange as color theme. Several studies suggest that red and orange psychologically stimulates the appetite of many people, regardless of background such as age, socioeconomic status, and lifestyles, among others. Accommodate more guests in your condo by incorporating additional seats near the dining table. 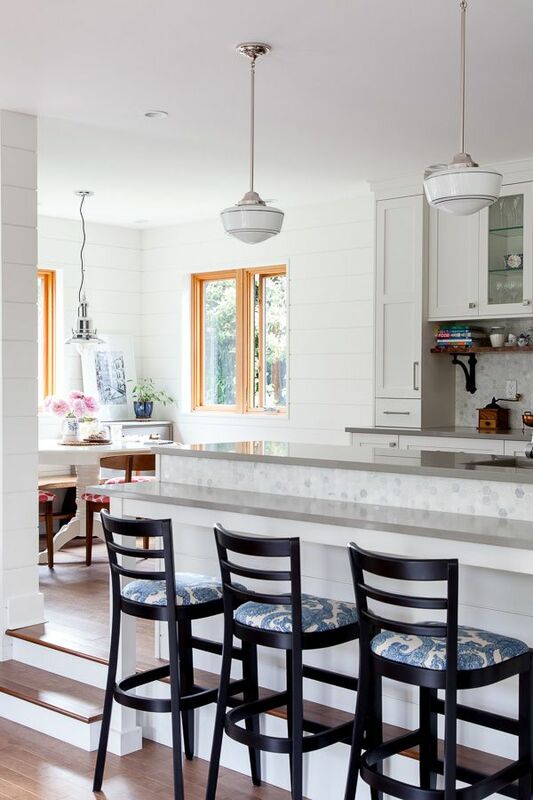 Place leg stools near your kitchen dining counter for your guests to sit on, while enjoying having meals with you. You may choose second-hand leg stools decorated with elegant patterns or animal print. Ask your friends or loved-ones if they can hand over their unused high chairs at home. Many of these may still be sturdy and durable, and will likely remain usable for a long time. 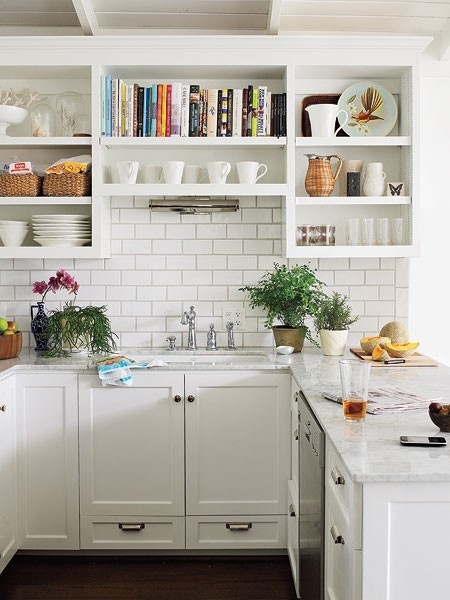 Make your kitchen design purposeful despite its small size. 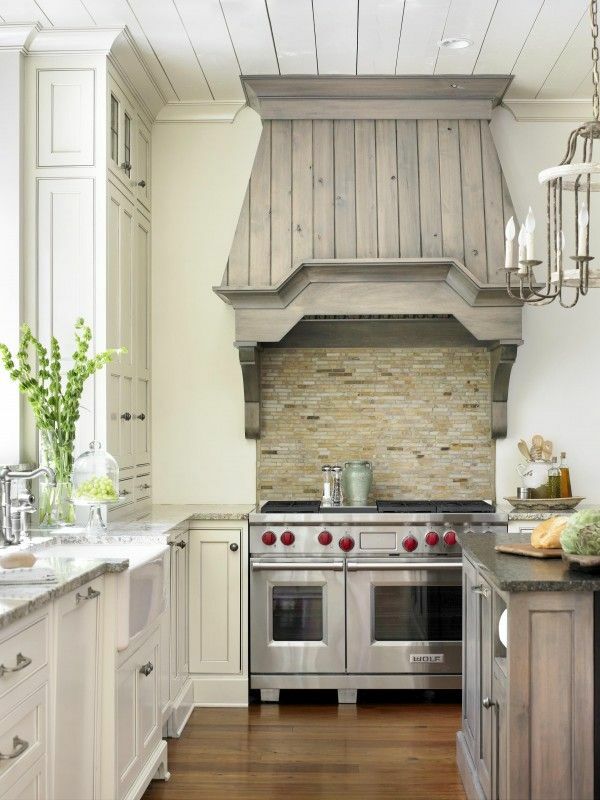 Place a hood over your stove and fridge to protect them from undesirable elements such as bacteria and flies. Choose a wide hood to better ensure beefed-up protection. A cubby hole makes a great container kitchen design tool. You may put mini cookwares and other kitchen accessories, such as spatulas, measuring cups, and small mixing bowls in your cubby holes. Match the color of your cubby hole stand with the overall color theme of your kitchen. If the color theme of your kitchen is blue, choose a bright color close to it such as green. Blended color mix gives out a relaxing mood in your kitchen. You may not realize it right away, but the home-friendly kitchen design ultimately affects the ambiance of the whole condo. Food plays an important role in every person’s life. 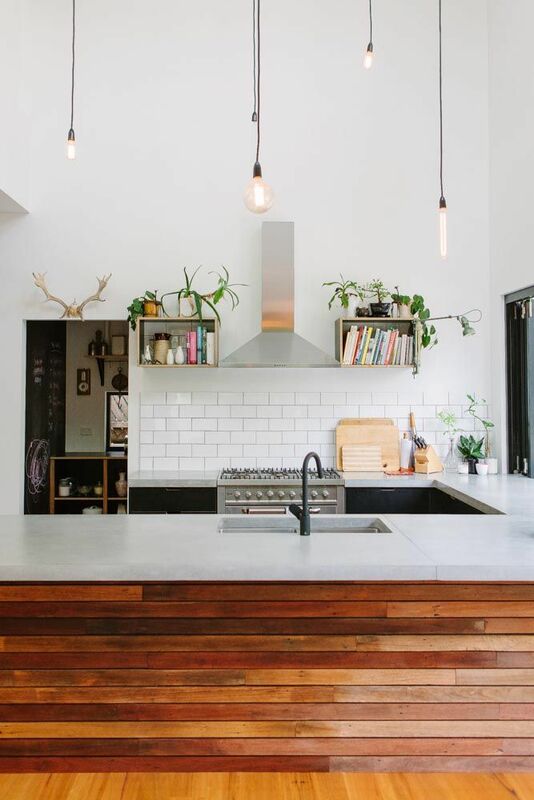 Undeniably, you spend a lot of time in your kitchen on a daily basis, so you are likely going to have the tendency to pattern the theme with the other areas of your condo. Pursue creating an attractive image for your kitchen. Doing so gives out both physical and emotional benefits you’ll enjoy for a long period of time.